Our third Delegate is one of most influential when it comes to promoting the World Business Dialogue in Asia. Alankrit studied Engineering at Birla Institute of Technology and Science Pilani. Taking part in the 18th World Business Dialogue in 2015 he has helped us spared the idea of the Dialogue all around the world especially in India and Pakistan. 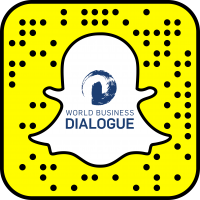 What is your favorite anecdote, that happened during the World Business Dialogue? One of my favourite memories from the World Business Dialogue is the Fraport Dialogue project. We were consulting Frankfurt International Airport on making the airport more accommodating to the cultural needs of travellers from BRIC nations and Jordan. 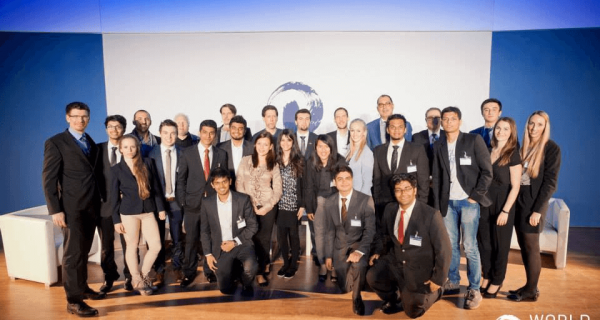 During our entire research, analysis and presentation phase, we thought that a multibillion dollar company would not pay much attention to the conclusions of a group of students in their early 20’s. However, we could not be more wrong! Once we arrived in Germany we were taken to the Frankfurt Airport and we realised how many of our suggestions had already been incorporated, including addition of languages to digital support devices, hiring translators, building a game room etc. That is when I realised the power of World Business Dialogue as a medium of impact! Most definitely! 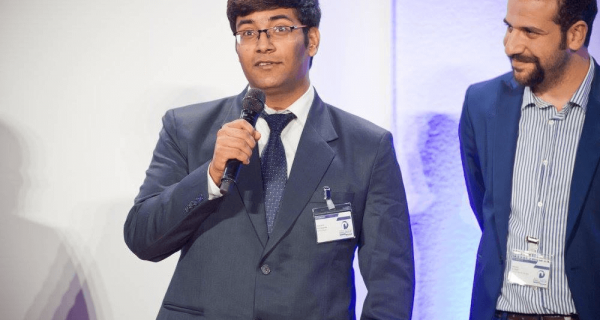 I got my first job through a referral by a World Business Dialogue alumnus! I have also consulted a few Dialogue alumni pro bono for their tech start-ups which has helped me expand my own horizons. In my first World Business Dialogue we organised Work 4.0, and were the first generation to involve social media polling by audience live during a session. It was a huge hit and has since become a trend. In my second World Business Dialogue we consulted Fraport AG and completely revolutionised the way Fraport thought about hospitality and cultural inclusion of BRIC nation and Jordanese travellers, who form a major chunk of exchange passengers at Frankfurt airport. I have since been an ambassador for the dialogue, promoting it in India, helping gathering participants from diverse backgrounds, spreading grassroot awareness and helping the Dialogue grow bigger and better each year. I am currently working at Amazon, helping build the Financial Accounting system for the world’s largest Transportation platform. Before Amazon I was working with Media.net, building the advertising platform for the world’s second largest contextual advertising business. I have also worked as a consultant to several tech projects across Asia, Australia, South America and Europe. I have also taught programming to student from over 20 universities across the globe. One of the key pieces of advice I give everyone regarding the World Business Dialogue is to come here with an open mind as it is a gathering of people with ideas and perspectives so vast, diverse and often crazy, that once you have been here your dreams know no boundaries. Your perspective becomes very global and what you think of as a problem of a nation, you might end up trying to solve it for the world. These intangible benefits of the conference still continue to amuse and excite me. What´s the next big thing regarding learning from your perspective? I think the world is transforming at a never seen before rate. While we spent the last three centuries trying to formalise education, the next one is going to unroll most of the changes we made. With free knowledge up for grabs at the touch of a finger. Imagine a remote village in a developing nation in Asia, Africa or South America which is yet to have a school, but has young kids helping their parents in the field by learning better methods of irrigation online. Education is going to become democratised, vocational and concise. We are going to have a lot more specialists with vocational trainings online, government funded or free or paid, but for sure it is definitely going to accelerate economic growth in developing nations in the next half century. Not only 2015, 2016 as a delegate but also 2017, 2018 and 2019 as an Ambassador. There are only a few people who have this kind of long-term relationship with the WBD like Alankrit Kharbanda does. 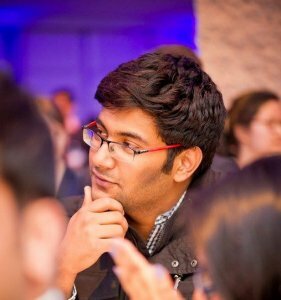 After studying Computer Sciences at BITS Pilani and several internships he is now working for Amazon in the field of software development.